It’s always stressful jumping into something or beginning something new. 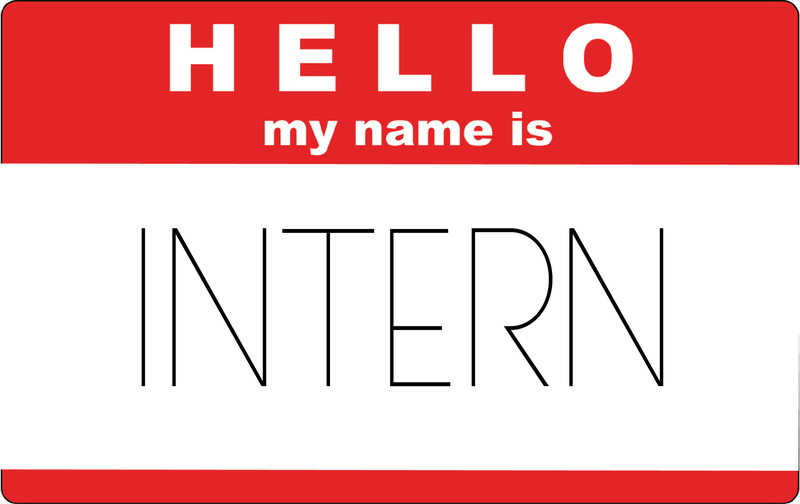 For so many of my friends they are starting their internships or summer jobs and need to adjust to finally working in the field they’ll be in once theygraduate. Your manager is most likely not someone you share classes with and you probably won’t need a hair net anymore. Published by Deanna Duxbury on May 10, 2016 at 2:46 pm under Deanna Duxbury. Published by Phoebe Warren on February 6, 2016 at 2:41 am under Phoebe Warren.